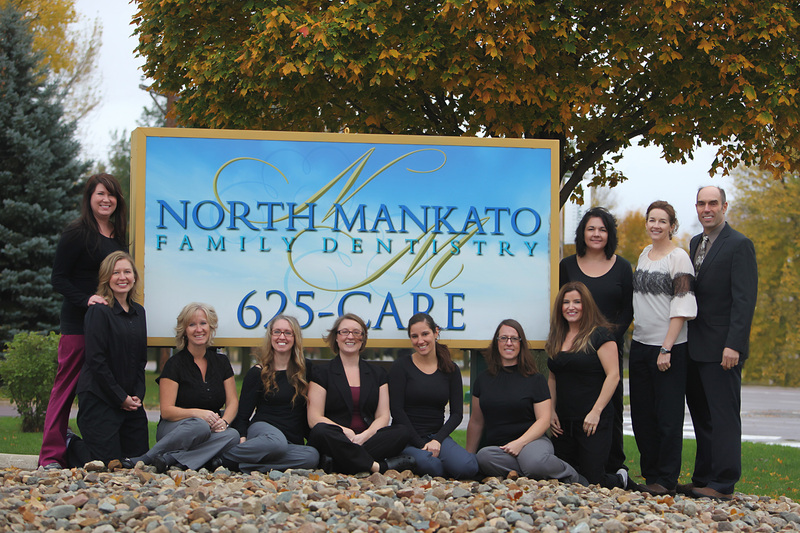 At North Mankato Family Dentistry, we provide a full service solution for all of your dental care needs in the Greater Mankato area. 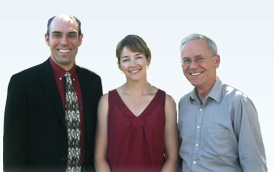 We want your visit with Dr. Angela Schuck and Dr. Keith Flack to be one of the most gentle and relaxing experiences for both you and the entire family a refreshing difference from, perhaps, your past dental appointments. We have a centralized focus on listening attentively to the needs and wants of each and every patient, delivering the highest caliber of dental services. By offering an individualized approach to dental care in a warm and welcoming environment, we have become one of the most well renowned dentists in Southern Minnesota! In addition to making every visit with us a comfortable one, we also provide the most technologically advanced dental care available. 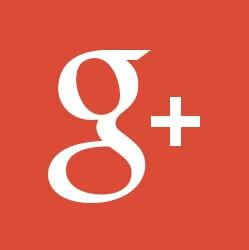 This ensures you receive the comprehensive and preventive dental care you deserve. Dr. Angela Schuck provides everything from SEDATION DENTISTRY to SAME DAY CROWNS to 3D JAW SCANS not forgetting to mention comfortable tooth removal and advanced dental IMPLANT PLACEMENT AND RESTORATION by our skilled 3D Implant Dentist, Dr. Keith Flack. Drs. Schuck & Flack and their talented team welcome the opportunity to be your trusted family dentist in the Greater Mankato area and we truly look forward to providing you with the most caring, comfortable and high tech dental services. If you need an emergency dentist or to schedule an appointment with one of our doctors, contact us now by calling (507) 625-CARE(2273) today. Call now, our caring & trained team of professionals are ready to help you get the smile you deserve! We provide unique care options that are rare to find all under one roof. 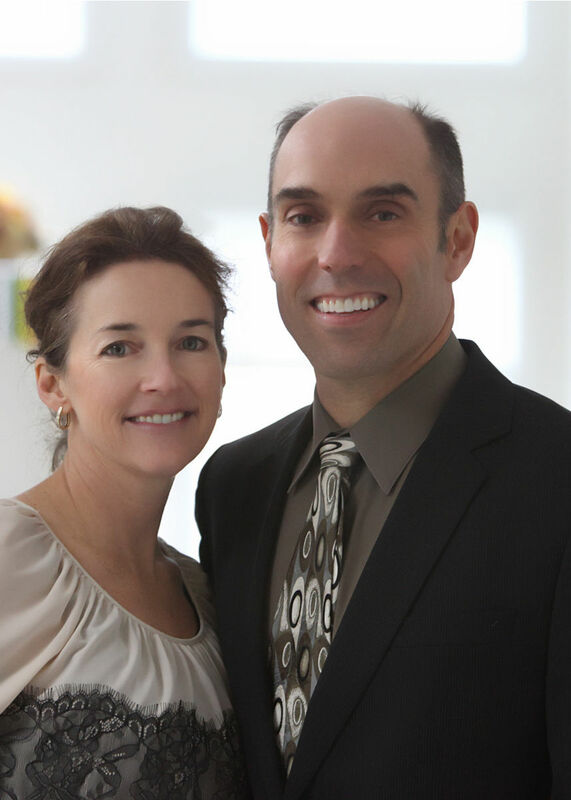 Dr. Angela Schuck and Dr. Keith Flack strive to provide the very best care and are proud to offer these advances in dental technology to you. 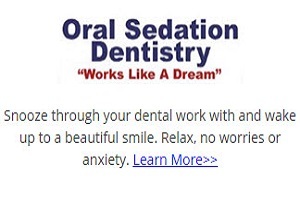 Sedation Dentistry - Snooze through your dental care! 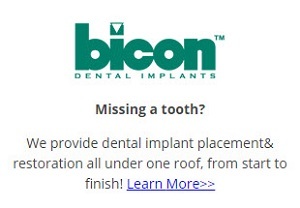 Dental Implant Placement - Start to finish all in our office! 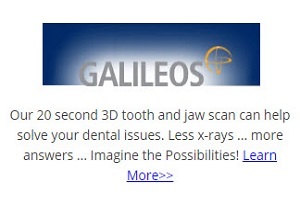 GALILEOS 3D Jaw Scans - Less x-rays, more answers! 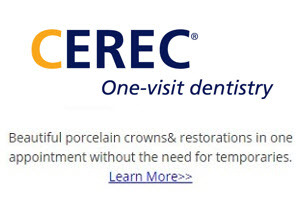 CEREC 3D - One visit crown and porcelain restorations! 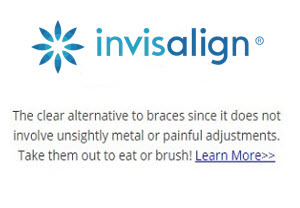 INVISALIGN - Clear alternative to braces! ZOOM! 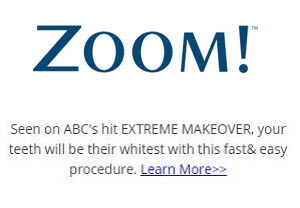 - One visit Extreme Makeover whitening! LUMINEERS - No fear cosmetic porcelain veneer! BOTOX® - Goodbye wrinkles and jaw pain! Arestin Certified Expert (ACE)- Powerful in fighting gum disease! Whitening For Life Program - Complimentary whitening with every exam! Diagnodent Laser Screening - Early decay detection! DigiDoc Intraoral Cameras - Tours of your mouth you can see on a flatscreen! Lum Transillumination - Evaluating for cracks has never been easier! Computer Anesthesia- Comfortable numbing with The Wand! CO2 Laser Dentistry - Heal faster with more accuracy and comfort! Cosmetic Enhancements - Your smile the best it can be! Drill Free Dentistry - No more decay without the drill! Extreme Makeover Dentistry - You deserve a smile makeover! On-site Dental Lab & Custom Crown Technician - Natural looking crown / bridgework with less time in temporaries! Our Caring & Trained Team of Professionals Are Ready to Help You get Healthy Today! SEDATION DENTISTRY ... Wake Up To A Beautiful Smile! I just wanted to thank you for the excellent care that I received on my last dental visit. As you know I have quite a fear of dental work and the new procedure that sedated me for the procedure was more than I had hoped for. I still can't believe I slept while you worked on four separate fillings. I have a tendency to get more apprehensive about my dental appointments as I get closer to the actual date. I just knew those pills wouldn't work and I would be wide-awake during the entire procedure. I was surprised to find my fears were unfounded and I was wrong. I felt relaxed when I came in for my appointment. One of the last things I remember is getting the laughing gas and maybe a pinch by the needle for the shots of Novocain, and the next thing I remember was waking up and the entire procedure was over. I even commented that at least you didn't have to use that "dental dam" that I despise--only to find you had used it and I wasn't even aware of it. To other patients that have had bad memories and experiences with the dentist, I strongly recommend this procedure. I know (as well as most of your staff) any dental office visit will drive me to tears, but this sedation procedure takes all the fear and apprehension out of the visit. Mankato Dentists at North Mankato Family Dentistry are dedicated to comprehensive dentistry including Sedation Dentistry, Teeth Whitening, Porcelain Veneers, Dental Implants and One Visit Crowns. We are looking forward to your visit!